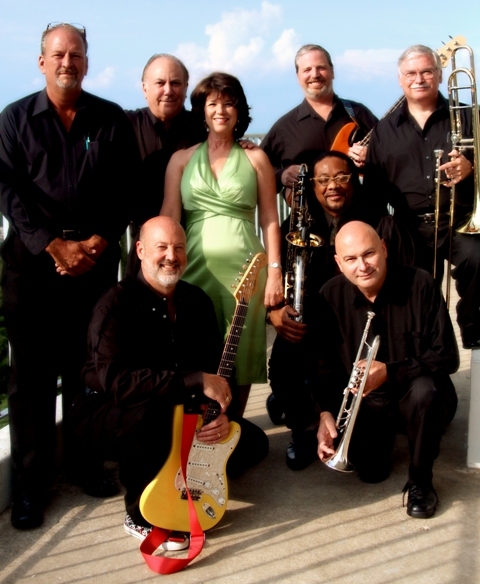 Whether you’re planning a wedding reception, party, or booking entertainment for a street festival or corporate event, Big Daddy’s New Band can prove the music you want to hear. A variety of dance music is played from the 60’s through the 90’s. There is heavy influence on horn based music including soul, rhythm and blues, blues, Motown, and powerful ballads. Music from female artists such as Aretha Franklin, Etta James, Debbie Davies, Bonnie Raitt, Janis Joplin, Pointer Sisters, Tracy Chapman and others are performed. Music from male artists such as Sam & Dave, Ray Charles, Joe Cocker, Van Morrison, Eric Clapton, Stevie Ray Vaughn, Delbert McClinton, Bobby “Blue” Bland, Stevie Wonder, James Brown, The Commodores ‘s and others are featured.